TANZANIA president, John Magufuli, named his third mines minister in Dotto Bieteko since coming to power in 2015, said Reuters. The appointment comes amid a tussle between Acacia Mining and the east African country which wants the UK-listed firm to pay $190bn in taxes, including penalties and interest. 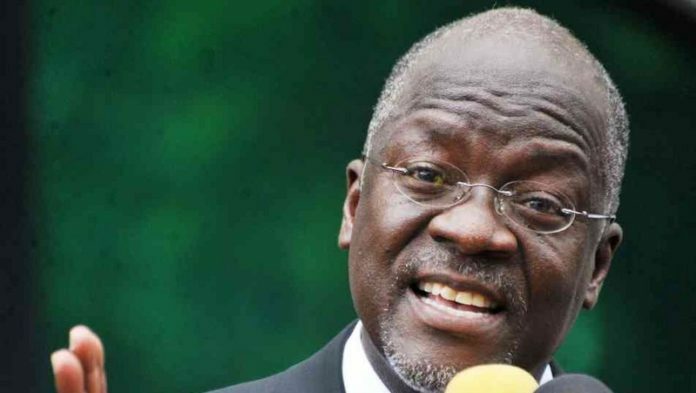 According to Reuters, Biteko comes from Magufuli’s home region and has been deputy mining minister since January 2018. He previously led a parliamentary investigation that concluded there was widespread tax evasion and smuggling in the gemstone business, allegations that companies working in the sector have denied. “He knows the mining sector well, so we expect continuity of policy,” Tanzania Chamber of Minerals and Energy (TCME) executive secretary Gerald Mturi told Reuters. The appointment of Biteko gives Barrick Gold CEO, Mark Bristow, a counterpart with whom he can negotiate. Barrick is the 64% shareholder in Acacia and has been charged with negotiating the tax bill. Bristow said negotiation was the only way out of the impasse.